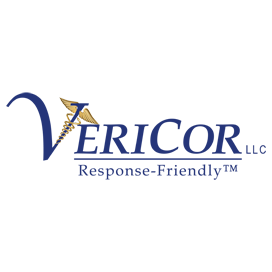 VeriCor provides easy to manage medical systems, products and services to organizations and communities so that they can respond quickly to an incident. The refined, innovative, Response-Friendly™ philosophy assures that VeriCor systems and products will be more complete, efficient and simpler to use than conventional preparedness alternatives. 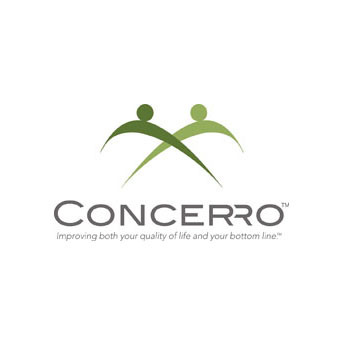 Concerro is the only flexible and intuitive management system that not only improves your staff’s quality of life, but enhances your hospital’s bottom line. We offer the most advanced internet-delivered technology which fosters a high degree of user adoption, staff engagement, and collaboration. 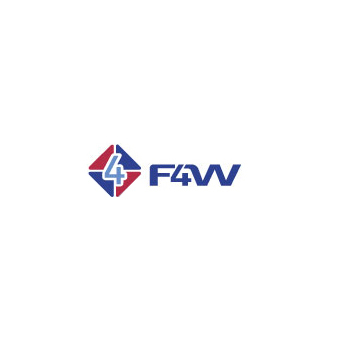 F4W provides simple, flexible, affordable and interoperable communications solutions that work when you need it, regardless of your location, your circumstance or your purpose. 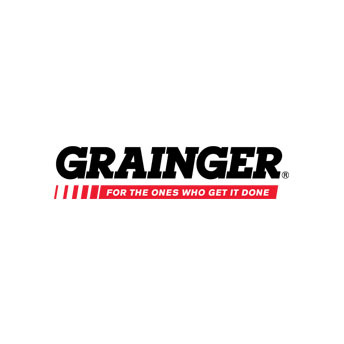 Grainger, Inc. As a leading supplier of facility Maintenance, Repair and Operations (MRO), Grainger has access to thousands of products that can help you throughout all phases of the planning and execution of your readiness plans. 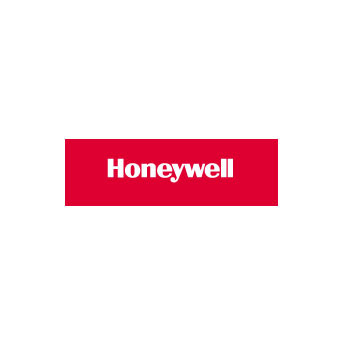 Honeywell International is a $34 billion diversified technology and manufacturing leader, serving customers worldwide with aerospace products and services; control technologies for buildings, homes and industry; automotive products; turbochargers; and specialty materials. 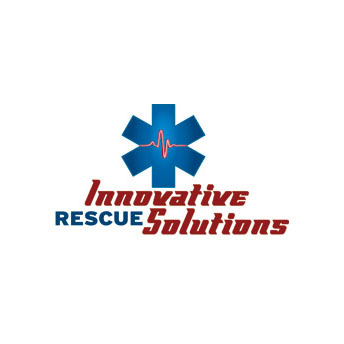 Innovative Rescue Solutions was started by a group of experienced EMS professionals who want to be able to bring new innovations to EMS, Fire and Police markets quicker than before. We have developed a talented and skilled group of experts to evaluate and develop new ground-breaking and cutting edge products. 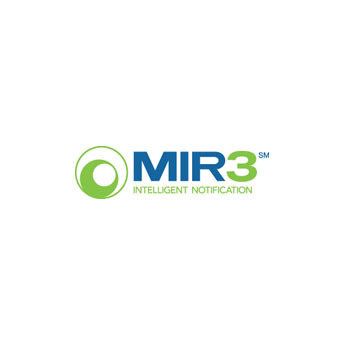 MIR3, Inc. is the leading developer of Intelligent Notification and response software, which helps organizations enhance communication abilities, protect assets and increase operational efficiency. MIR3 technology enables advanced rapid, two-way mass communication for IT, business continuity and enterprise operations for many of the Global FORTUNE 100 companies, as well as government entities, universities, and companies of all sizes in more than 130 countries.